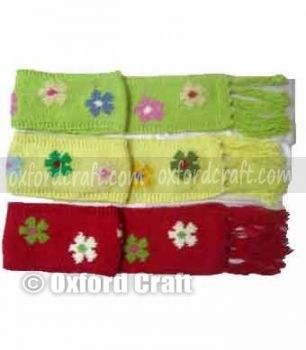 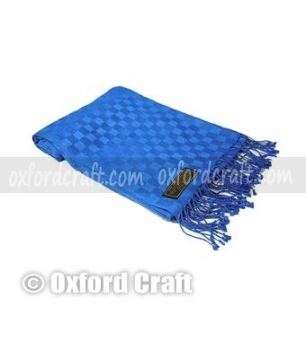 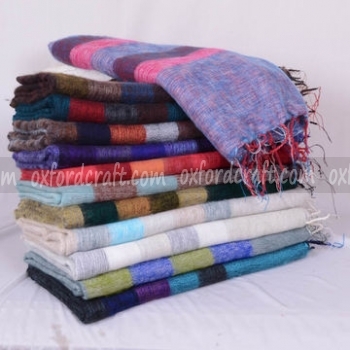 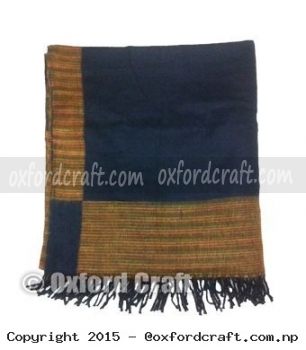 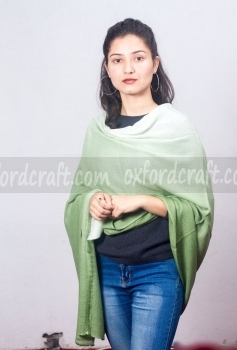 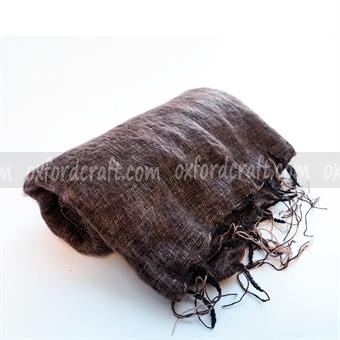 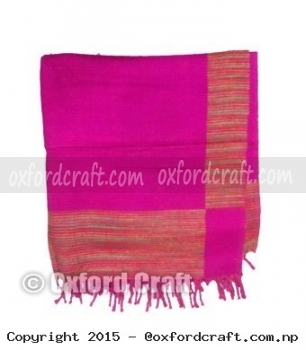 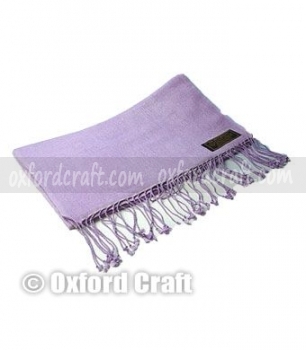 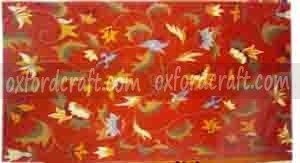 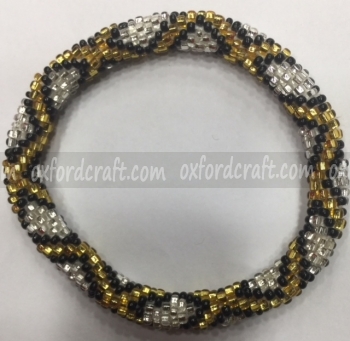 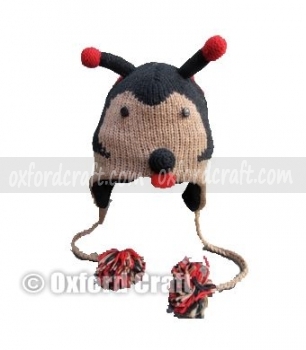 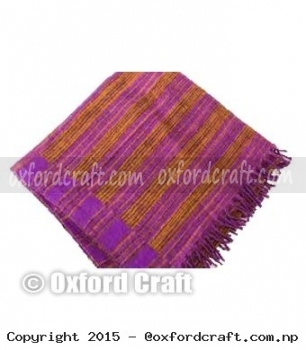 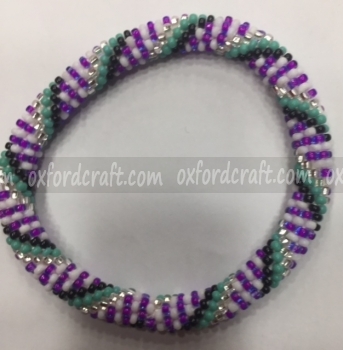 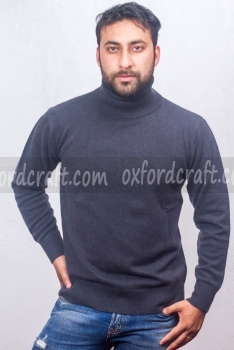 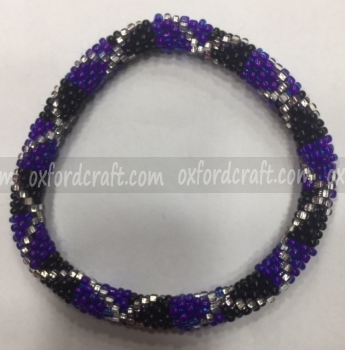 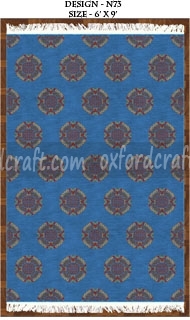 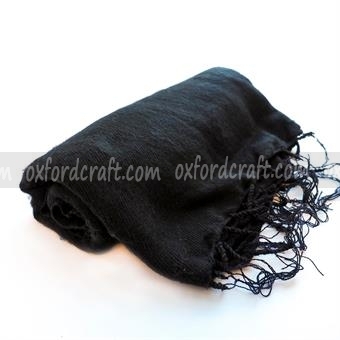 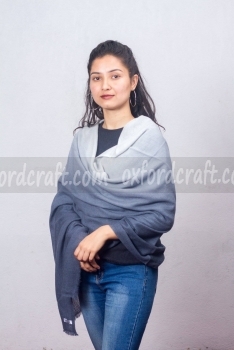 Oxford Craft Collection and Export® manufactures variety of authentic Yak Wool Blankets which are made from the traditional hand-loomed producers. 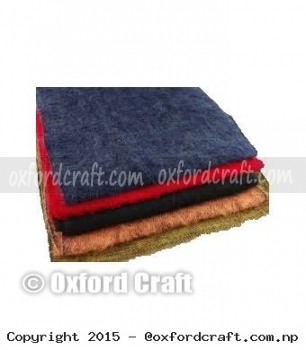 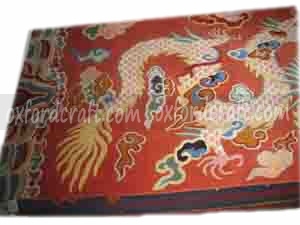 Yak Wool Blankets are available in various vibrant colors (mixed colors), sizes, designs and weights. 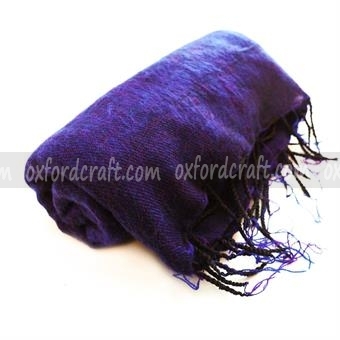 This beautiful blanket is masterfully crafted by hand using the pure Yak wool. 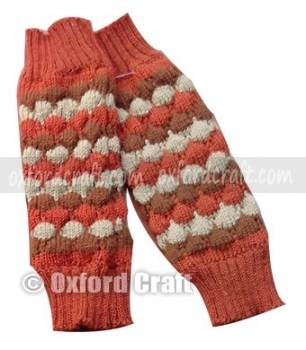 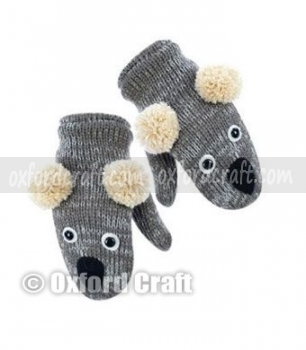 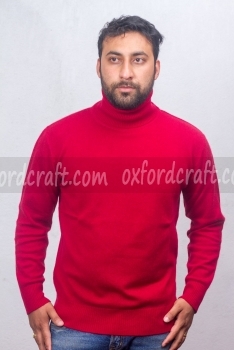 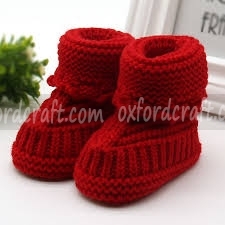 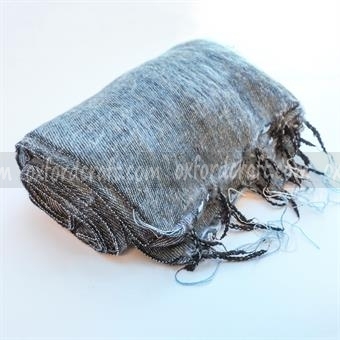 It is very famous to the people due to its softness, calm colors, light weight, comfortable, and incredible warm. 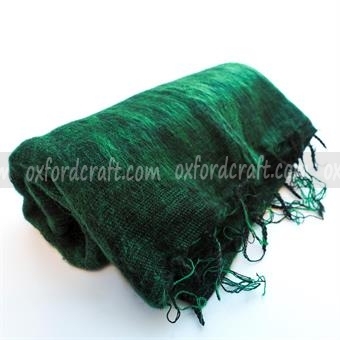 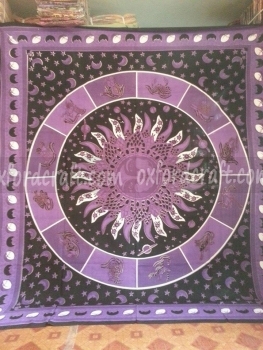 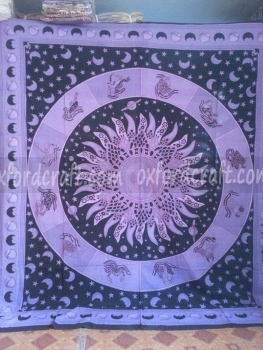 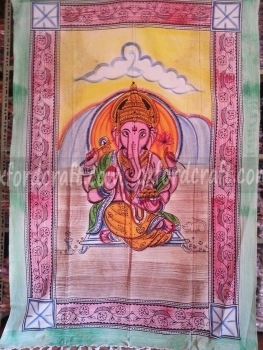 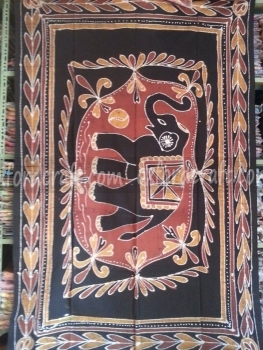 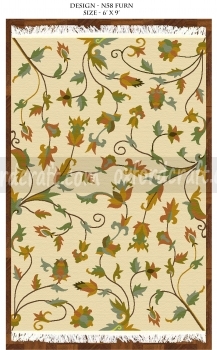 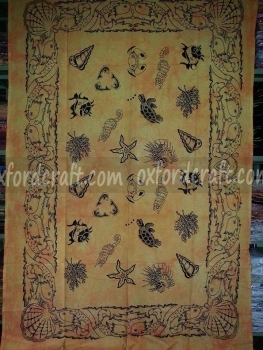 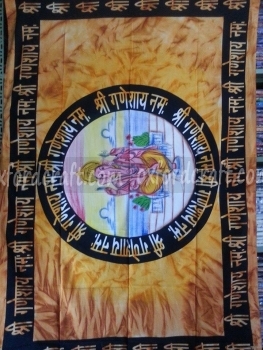 We can used it as a throw blanket on the couch or bed or used as a large scarf of shawl. 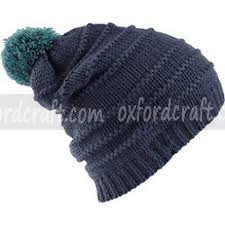 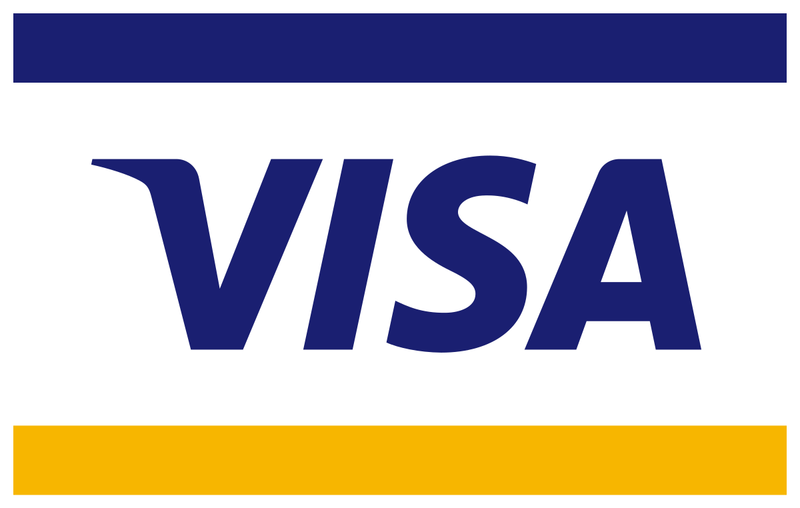 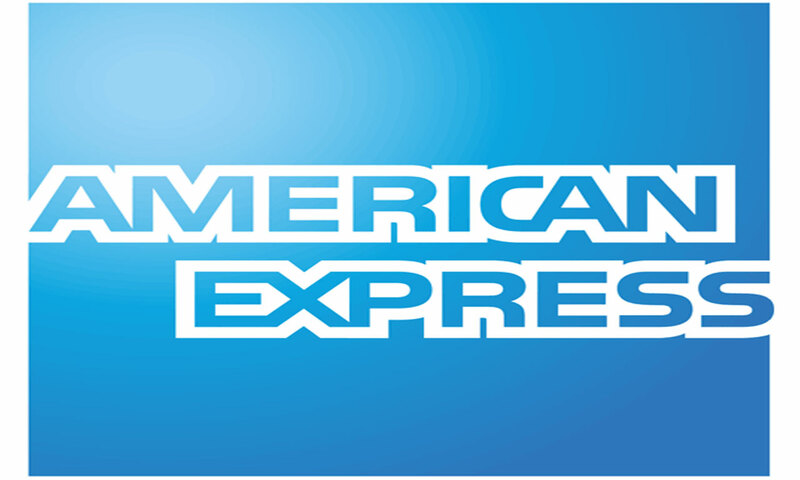 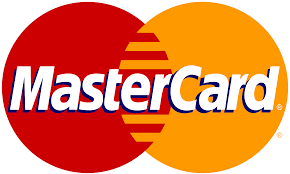 It can be used during your travel too. 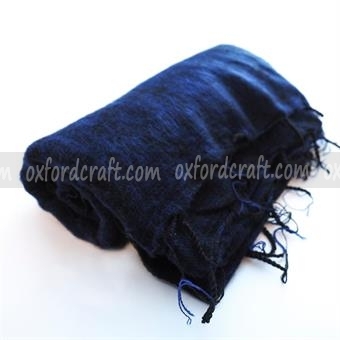 It is 100% soft warm pure natural blanket made from natural Himalayas Yak Wool.